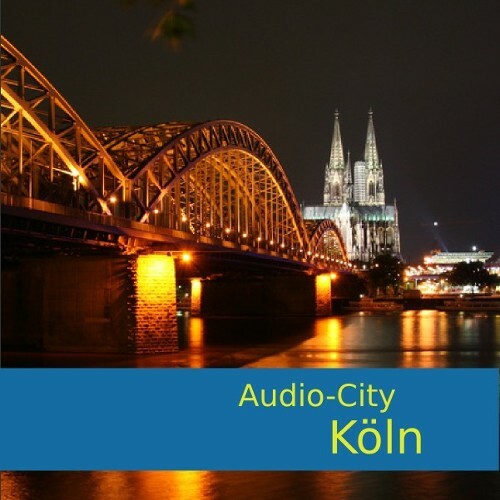 The Audioguide Cologne is your personal tour guide, that describes fifteen famous sights and works completely offline. It comes with human speech, GPS-Navigation, automatic sight recognition and tour-recommendations. With the cityguide app Cologne you discover the stronghold of the Carnival on the Rhine off your own bat. 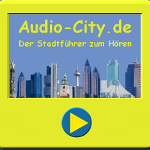 Listen to interesting and sometimes also amusing facts and stories about the 15 most important places of interest. Get to know, among the rest, whether the city hall tower was built with respect to the quota for number of women and where you can see taken down trousers and outstretched tongues.